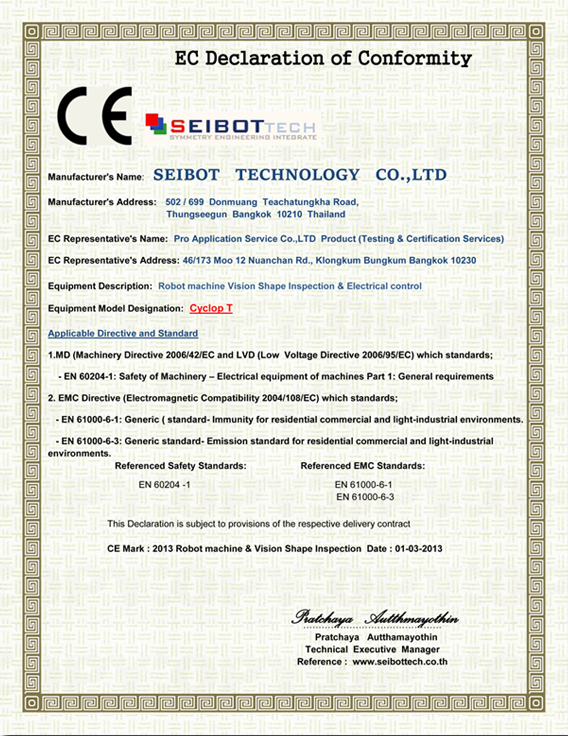 About us – SEIBOT TECHNOLOGY CO., LTD.
Seibot Technology Co.,Ltd. is the symmetry engineering integrated, established in 2010. With our experienced team, we research, design and develop the innovation technology. 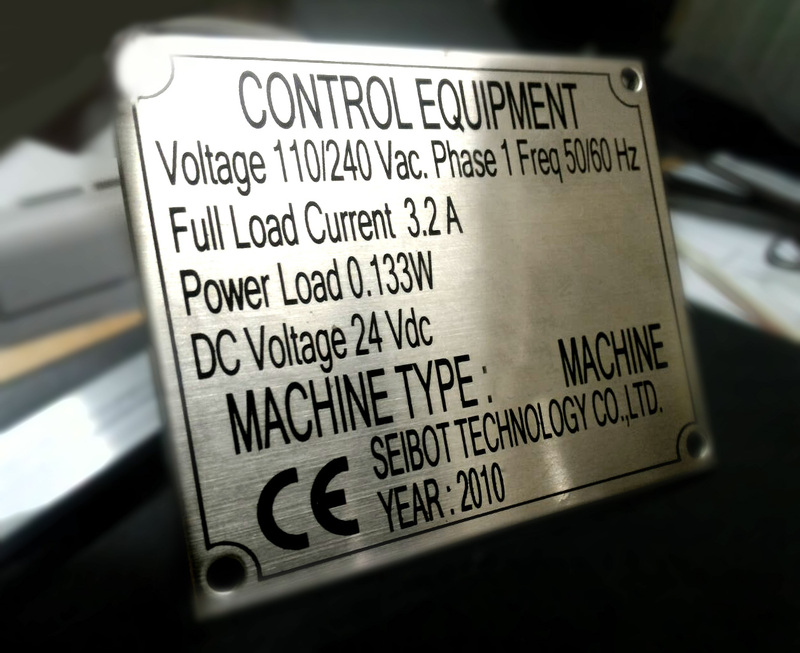 We create automation machines, vision systems, electronics, Jig & Fixture. We focus on the development and management technologies of the automation system control for industrial automation machine. We provide the highest quality and the best service to our customers. Make all parties succeed together.